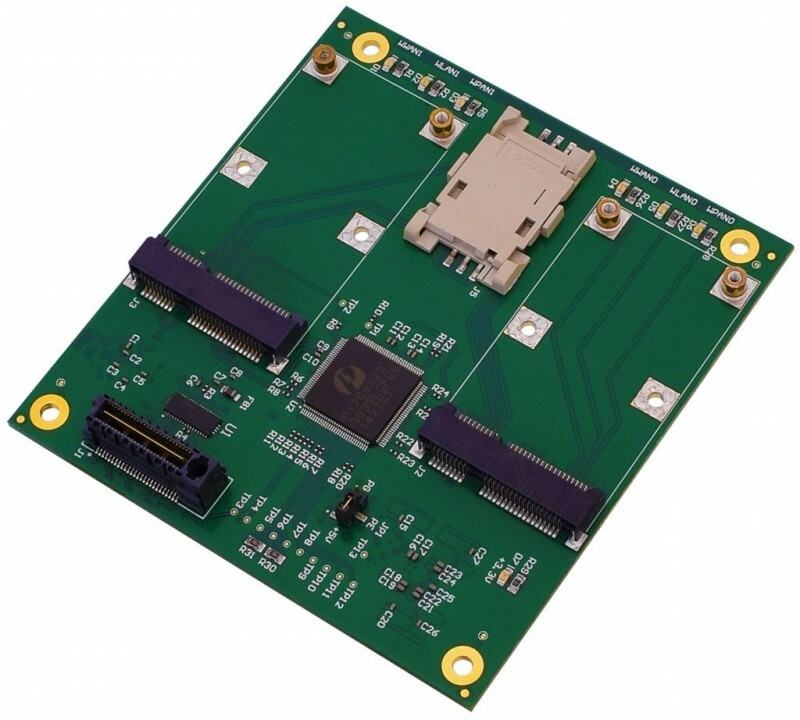 WinSystems has introduced its PX1-I416 module, which adds Mini PCI Express expansion capability to embedded systems with PCle/104 OneBank expansion. This product is designed to maximize utilization of a host platform while opening up access to myriad COTS I/O modules from a multitude of suppliers. According the company, system designers can add multiple Mini-Card I/O modules to single board computers like WinSystems’ PX1-C415 without the time, costs or risks of developing proprietary designs. Compatible with PCle/104 OneBank SBCs, the module incorporates dual Mini-PCI Express slots. Up to four PX1-I416 modules can be stacked together, thereby providing support for up to eight separate Mini-Cards. The onboard PCle and USB multiplexer ensures maximum utilization of the host platform’s PCI Express and USB resources on the OneBank expansion interface. Each PX1-I416 expansion module also includes a separate SIM card holder for use with cellular modems. The PX1-I416 enables product developers to readily include such functionality as additional USB ports, CAN, and other data acquisition modules, saving time and money. Equally important, these modules are built for enduring, consistent performance at operating temperatures of -40ºC to +85ºC. 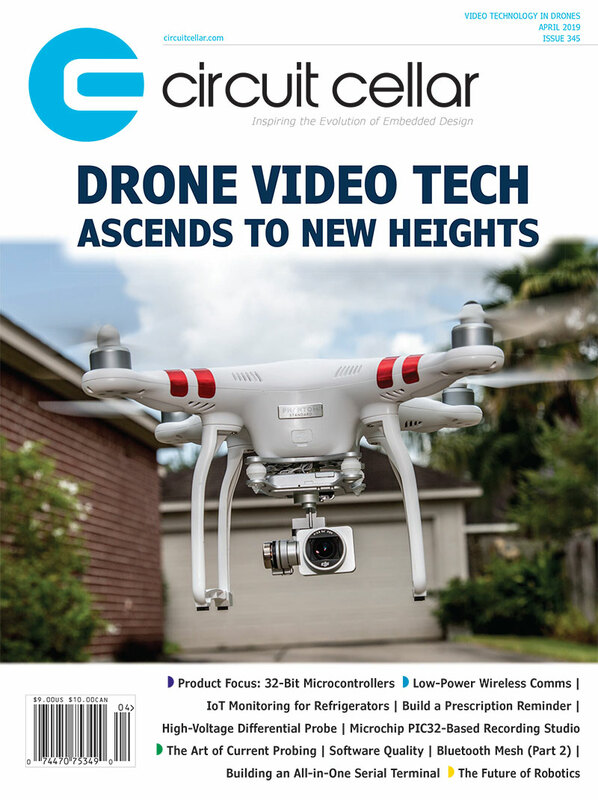 This entry was posted in CC Blog, Industry & Enterprise, Product News and tagged embedded boards, Mini PCIe, OneBank, PC/104, PCIe/104 by Circuit Cellar Staff.